Nintendo Switch Online in 2018: Prices and More! 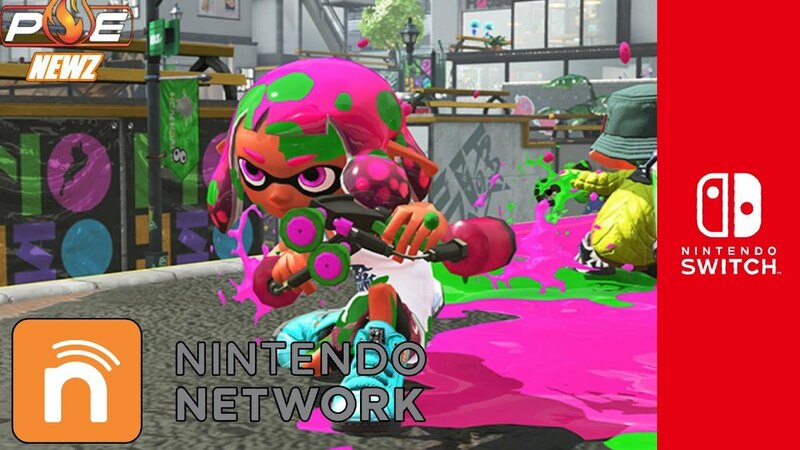 The paid online service allows players to enjoy online gaming sessions, have access to a dedicated smartphone app where they can connect with friends and enjoy voice chat sessions, and receive discounts on eShop titles. Subscribers will also have access to some classic Nintendo titles, updated with multiplayer support for the new console. Contrary to initial reports, these titles will be available to all users with an active subscription, not just for a month at a time. A free, limited version of the smartphone app will be available for people to test out sometime this summer. Nintendo’s voice chat solution appears to be a bit clunky at this point, but hopefully we will know soon how they actually plan to fully execute it on their end.